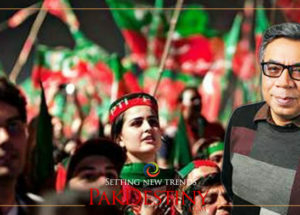 (Pakdestiny.com) Pakistan Electronic Media Regulatory Authority (Pemra)’s bar TV actor Hamza Ali Abbasi from hosting Ramazan shows on Aaj TV on Ahmadi’s issue has sparked heating debate on social media — mostly chiding the authority for banning him. 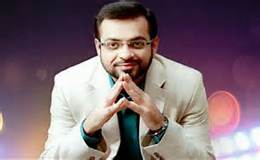 Is this PEMRA’s move aimed at stopping Hamza to pose a challenge for Madari No.1 Dr Aamir Liaquat Hussain? 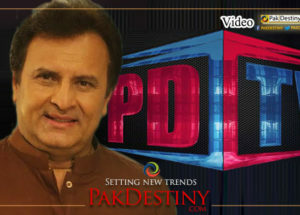 The rising popularity of Hamza’s show was posing a great threat to the rival anchors especially Geo’s Liaquat’s Ramadan program. 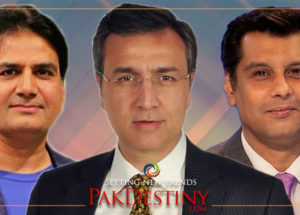 “It is being suspected that Absar Alam, a former employee of Jang/Geo group is asked to take Hamza’s program off the air to benefit Liaquat,” a source said. However there is another point of view that the Pemra chief succumbs to Mullah’s pressure. In a statement, Pemra said that it had received 1,133 complaints through Whatsapp, Twitter and telephone calls regarding the transmissions. 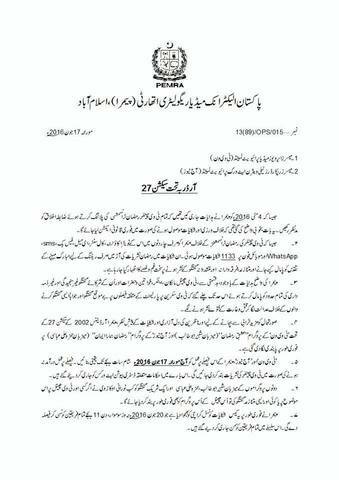 Why Pemra did not put Aamir Liaquat’s program off air despite violating Pemra code of ethics in Ramadan. The complainants said both shows had aired provocative content. 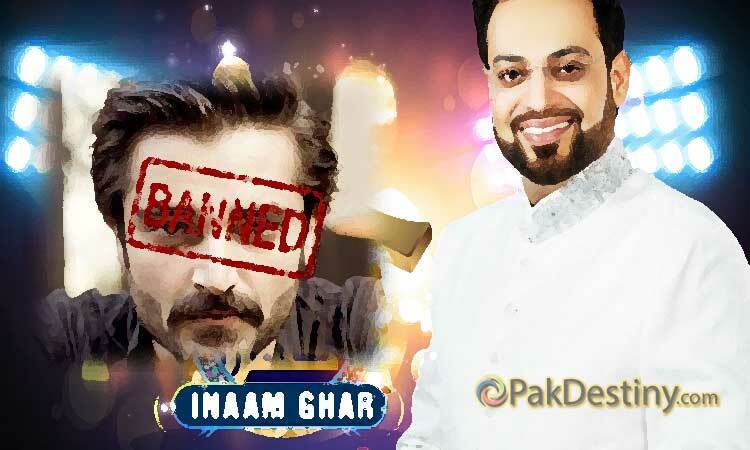 “During these transmissions, ratings remain the focus under the guise of Ramazan shows,” read the Pemra statement, adding that “provocative conversations took place during the shows which has led to much anger and sadness”. The regulatory body asked Aaj TV and TV One to implement the decision by 7pm on June 17, 2016. 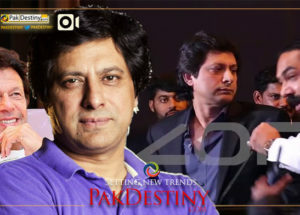 “Even after clear instructions from Pemra, unfortunately TV channel owners, anchors and audience indulged in non-serious and irresponsible conversations,” added the statement. 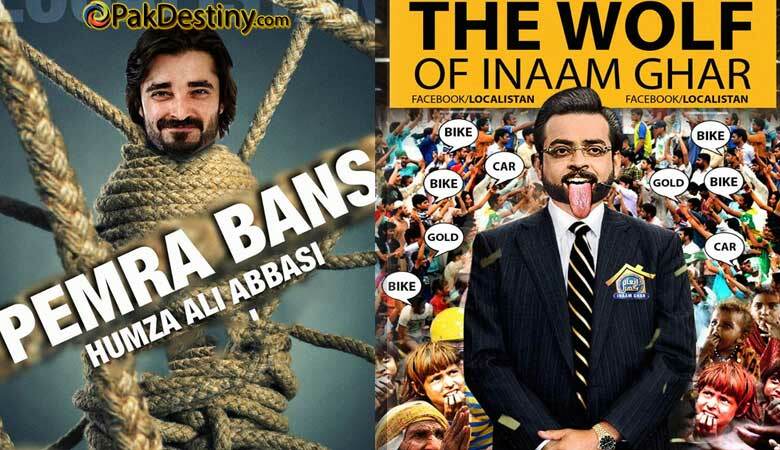 The Pemra notification further adds if the hosts Hamza Ali Abbasi, Shabbir Abu Talib and religious preacher Maulana Kokab Noorani appear on any other channel and discuss this particular controversial issue or any other such topic, then that programme will also be banned. 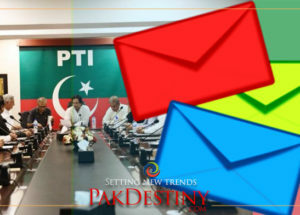 The regulatory authority has notified the concerned individuals in this regard and has asked them to appear before the Complaints Council Karachi and record their statements on June 20, after which Pemra will announce its decision. On the social media people debating “Why is Ahmadi such a taboo word? Ideological stances aside, my only goal is that when an Ahmadi is killed or persecuted, the media shouldn’t be scared to talk about it,” he had said. 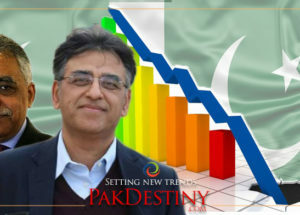 “It is interesting to see how PEMRA has reacted so quickly and swiftly to what they perceive as a threat to our society. In its written statement, PEMRA articulates that it took only 1,133 WhatsApp messages, phone calls etc to stop the Ramadan transmission being hosted by Hamza Abbasi. My question here is two fold, a) Which law did the management of Aaj TV or Hamza Ali Abbas break which forced PEMRA to ban that transmission? and b) If it is so easy that it takes only 1133 messages for PEMRA to shut down a particular transmission or broadcast, then who will be protecting the rights of citizens when it comes to freedom of speech? so.. 1133 mofos sent some WhatsApp msgs & txts and complained, thats like 0.0006294444% of the population of 180mil (give or take), the fundamentalists have to much clout it seems. When you compare that to Hamza Abbasi’s facebook statuses which have 20k+ likes each… you realize that the 1133 who called Pemra maybe just a vocal minority.